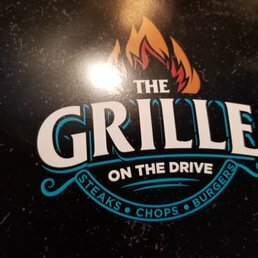 REMINDER Friday Dinner at GRILL ON THE DRIVE, instead of movie. Details below. 7:30 – JUNE 22. “GRILL ON THE DRIVE (Formerly Tropics). WE HAVE RESERVATIONS. PLEASE COME ON TIME. We can always cruise the Drive afterwards! Tropics is dead. For real this time. 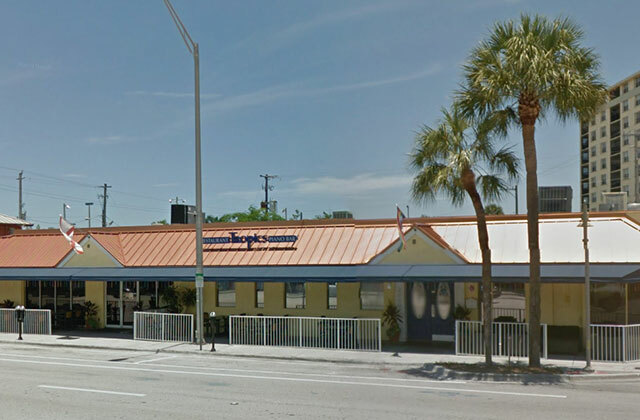 The promised resurrection of Tropics Piano Bar & Restaurant isn’t happening. Paul Hugo, owner of EAT and The Manor, has leased the building on Wilton Drive where Tropics operated since 1992. 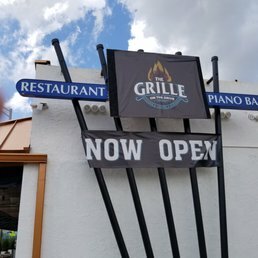 It will now be called The Grille and will serve steak and seafood. It will also feature live vocal performances and piano music.